One of my favorite stores just upped the ante in a big way! 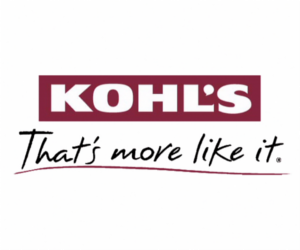 Now, all those hot deals we find at Kohl’s get a little bit sweeter with NEW free in-store pick-up. You can still use all the coupon codes and Kohl’s cash, but we now we get to skip the shipping fees! Check all the details here.